The Island of Samos “Σάμος” in Greece is one of the most well hidden treasures of the Mediterranean sea. The 8th largest island in Greece, a famous travel and holiday destination, yet unspoiled by mass tourism. With 35,000 permanent inhabidants it has a vibrant life of its own, with many shops, nightclubs, restaurants. Homeland of the most famous mathematician worldwide, Pythagoras, with a town named after him called Pythagorio “Πυθαγόρειο”. The Island is also home of the most famous astronomer in ancient times, Aristarchus, who first suggested a heliocentric solar system at 500 B.C. Copernicus revisited his ideas in the 1600’s and concluded that are in fact correct!. It is also one of the greenest islands in Greece. With 2 majestic mountains that hold most of the area of the island, it has one of the largest percipitation rates in Greece as well as rare flaura. Visitors and Botanists throughout the world come here regularly to examine it’s rare plant species. The mountains of (Karvounis and Kerkis) with the latter being the tallest in the Aegean Sea, play a key role in the economy of the island. Farms, Olive oil, wine, fruits, herbs, honey, mushrooms are all top quality products. On Samos you can find National Parks, waterfalls, forests, wildlife, amazing beaches, dramatic scenerys, and famous archaelogical sites, such as the Ancient Ireon (Temple of Hera) and Pythagorio (Ancient City), which are included on the UNESCO World Heritage Sites. 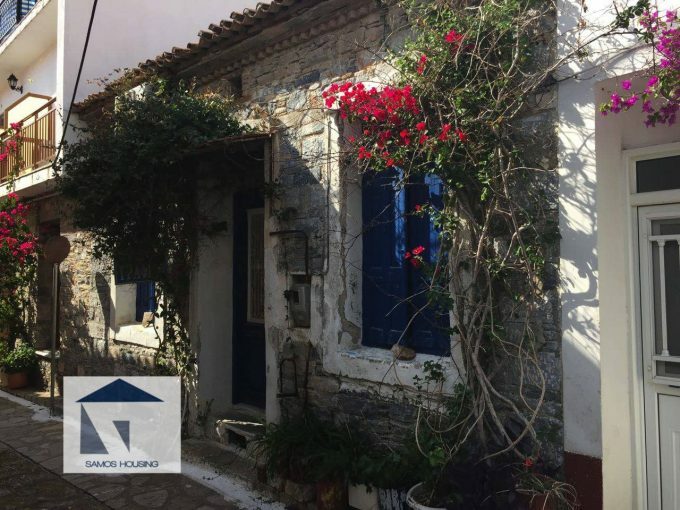 Samos has many major areas, Samos Town, Karlovassi, Pythagorio, Marathokambos, Votsalakia and villages like Manolates, Kokkari, Vourliotes, Mpalos, Aghios Konstantinos where you can build your own beautiful house or find a house or apartment to buy. Our Company aims at the modern development in terms of civil infrastructure, architecture, the environment, and touristic development. Samos is one of the most desirable tourisitc destinations in Greece. Studies show that among the Greek Islands, Samos has great potential for development due to its landscape, natural environment and geographical position. 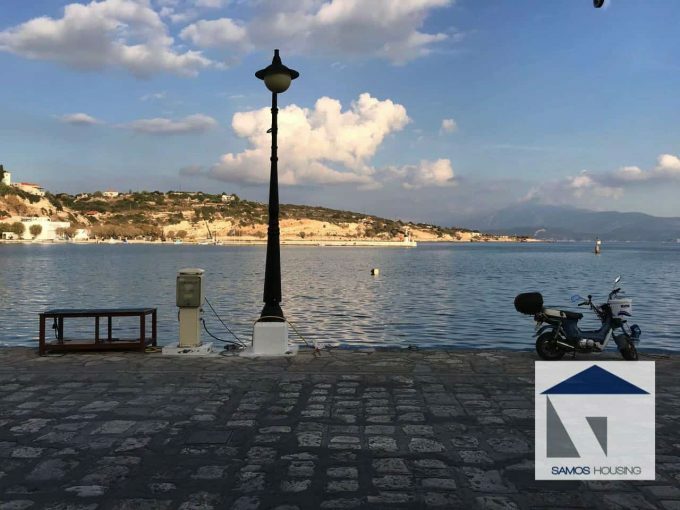 An investment in Real Estate could be a big leap ahead…Land for Sale in Samos could mean a great long term investment. Many investors have shown an interest for the island and understand it’s potential. In 2011 there was a 50% increase in internet searches for Real Estate on Samos. There are many plans for major development in the area such as the Halcyon Hills – Resort & Spa http://halcyonhills.info/ , due to commence construction in 2016. Samos Housing has to offer you great properties. Our Experience can help you make the right choice in terms of Real Estate and in terms of Construction. Our Company is here to help you find the right property. From Hotel to land for sale. Houses, New Buildings and Construction. We design new buildings, houses and villas with the island architecture in mind. We offer Remodelling and Renovation of traditional houses, creating a modern space on the inside while maintaining the traditional architecture. Top quality villas and brand new houses on the island . Construction Prices from 1300€/m2. This is a majestic place on the Aegean Sea and is definitely the Greek Island of the future. Definitly I agree… I just south the house in Samos – Vlamari – and I’m very here!